This question comes up during many different times in my day. When I’m studying…am I really giving this my all? 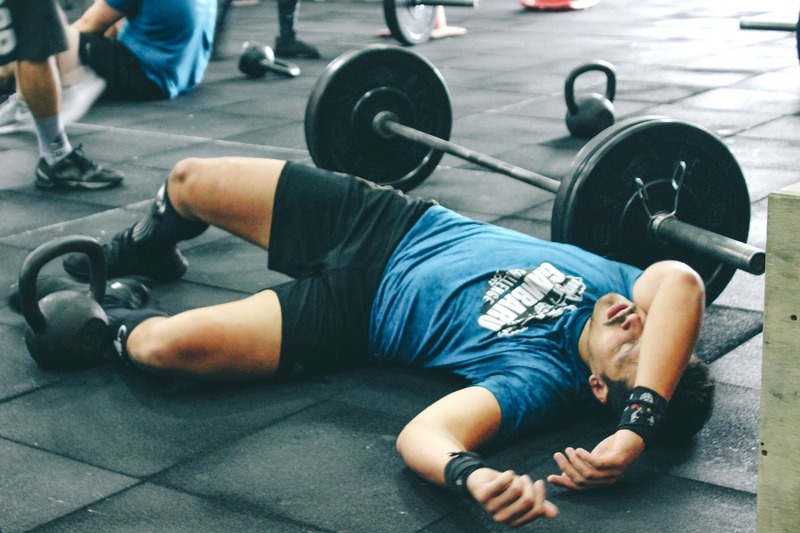 When I’m working out…am I really giving this my all? When I’m at Church…am I really giving this my all? When I’m talking to a family member…am I really giving this my all? A lot of the times, this question arises because I am not. I notice that I am losing focus and procrastinating. When working out for instance, I notice myself choosing the lighter weight or taking a different path on the run. To be honest, this question plagues me. This might be you too? There are many positives to being bombarded with this question. Like, the hope of improvement. Or, the constant search to be like Christ in virtue and love. However, the flip side is many vices can dwell in this thought. When giving it your all, is focused solely on you, it may transform into pride. As usual, the Big Man Upstairs, gives us an answer to the question. This poor woman, in her poverty, gave all she had. Notice, the Lord mentions her poverty? We too like this women are poor. Maybe not financially, but what about the poverty of our daily life. Christ teaches us that when we give our all in these moments of poverty, we are giving even more than if we had abundance. We must remember; however, that our “giving” must be aligned towards Christ and not ourselves. So when you can’t focus and you just want to put that book down, offer the moment up to Christ and continue reading. When you don’t want to run that extra mile, offer the moment to Christ and continue running. When you are having trouble focusing in Church, redirect your eyes to Christ and allow Him to fill you even if just for a millisecond. Friends, you can give it your all, if you give it to Him.